A step-by-step pattern approach to interpreting a mammogram. Not the only way to do it, but a proven way that works. 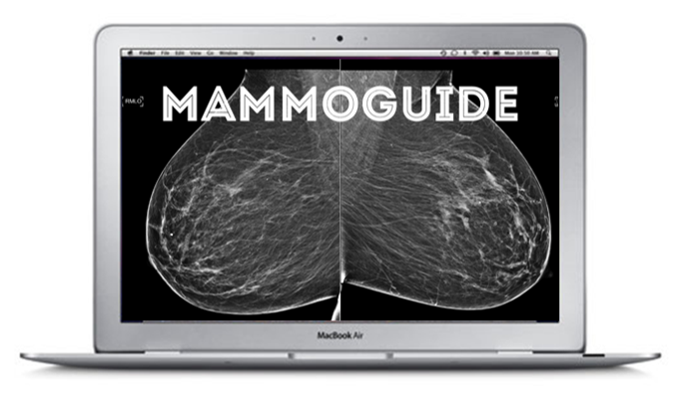 This pdf is a must for anyone doing breast imaging. Print it out and set it on your desk. Every word in your dictation should come directly off this sheet. Mammography, ultrasound and breast MRI are covered. If you perform breast imaging, you will come across mastitis. Whether you are prescribing the antibiotic therapy or simply performing the diagnostic ultrasound to look for an abscess, you should have a handle on the most commonly used oral antibiotic regimens for mastitis. Many patients with skin lesions will show up for diagnostic evaluation. This handy guide of common dermatologic terms is very useful when attempting to describe what you are seeing. A job board specifically for breast imaging jobs hosted by the Society of Breast Imaging (SBI). Dozens of up-to-date postings with full and part-time openings across the United States. 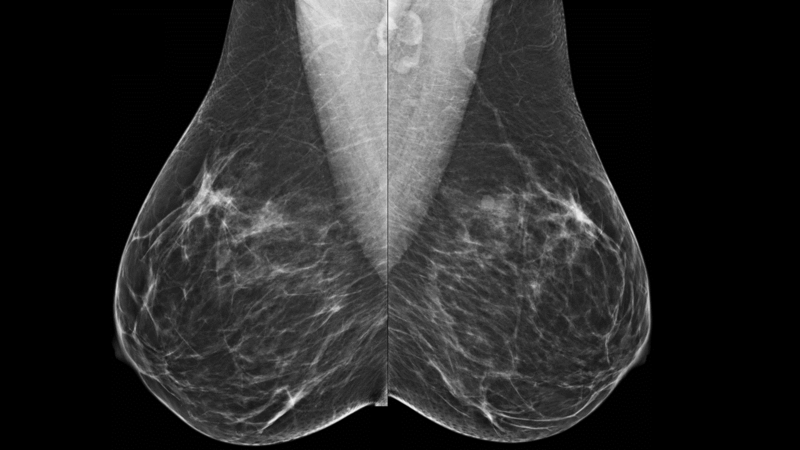 One of the best collections of free online mammography cases to review and practice your skills. The images are a little dated, but the content is of high quality. Contact information for most of the available breast imaging fellowships in the U.S. Check Out Our Complete List of Video Courses.